European Personalised Application Builder event brings Xerox channel partners together to share best practices and showcase new e-commerce capability to create, market and sell apps. 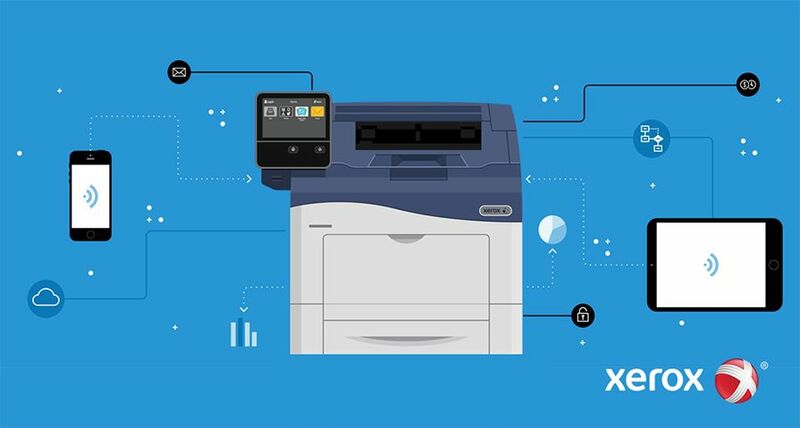 UXBRIDGE, U.K., Nov. 6, 2018 – A growing number of European Xerox channel partners are designing and marketing custom apps, enabling workplace productivity and accelerating digital transformation by turning multifunctional printers into genuine workplace assistants. Bringing relevance and value to their clients, channel partners can now further boost recurring post-sale revenue through a new e-commerce model that creates a global marketplace and provides a vehicle for them to sell their own apps worldwide. In addition, partners can use software templates to build simple apps and solve everyday problems for their clients regardless of their app developer skills. For more information about the Xerox PAB program visit this link.